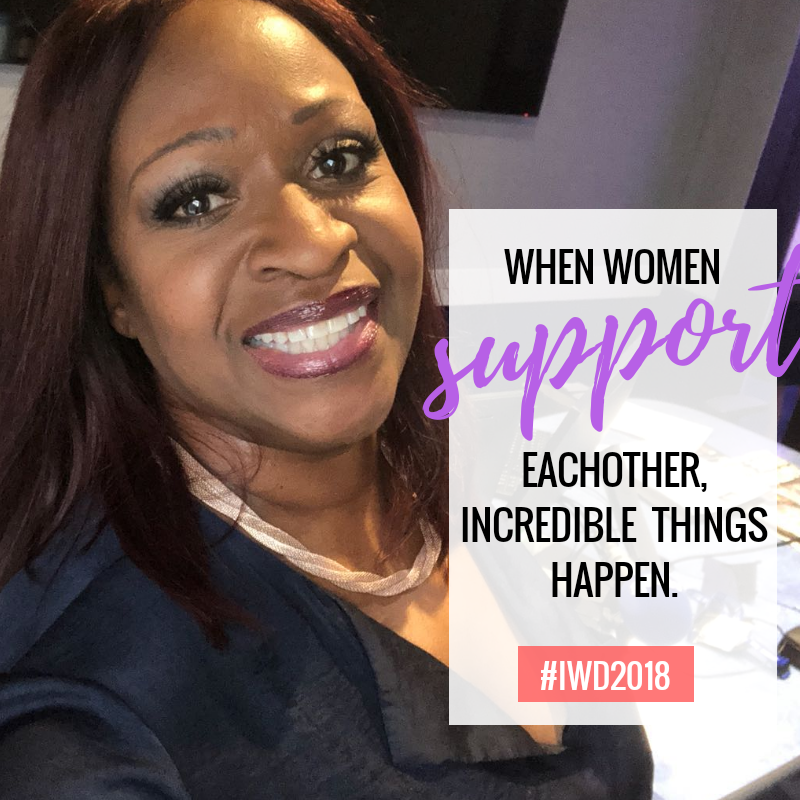 International Women’s Day this year for me was more than fabulous. 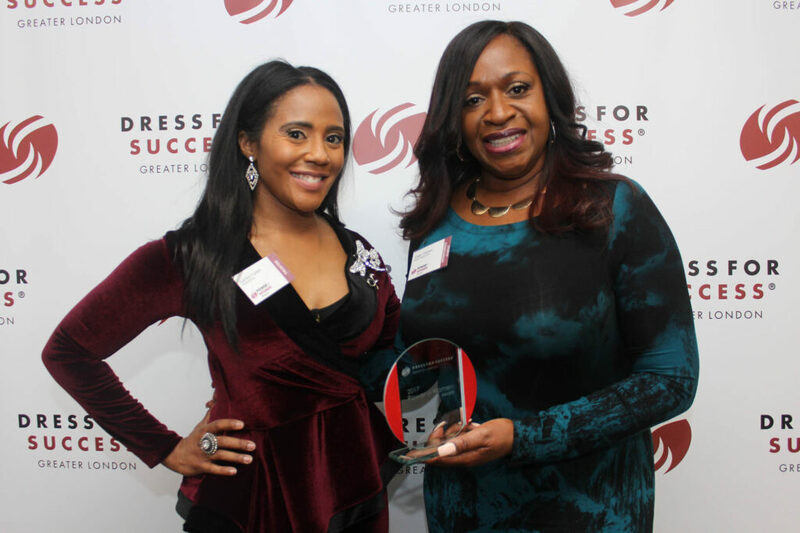 Juanita Ingram Esq teamed up with the Board of Directors for the Dress For Success charity in America and recently launched Dress For Success Greater London. Dress for Success is about dressing for the position you want, not the position you hope you’ll get then changing your look. 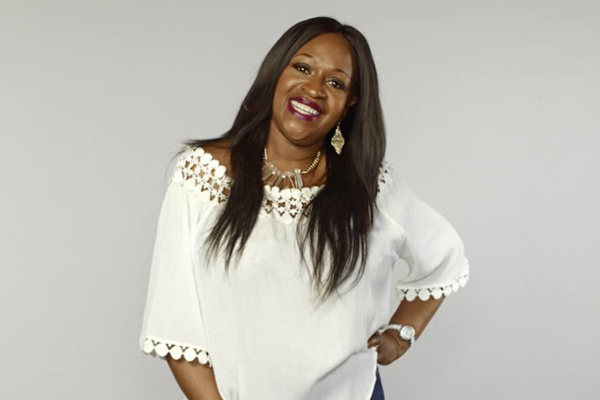 The Dress For Success charity started when a warm hearted lady donated an outfit to a colleague, a single mother who was out of work and as going for an interview, she had nothing to wear and no budget to purchase a new outfit for the interview. This act of random kindness was the first seed sown has now harvested and developed into a charity across the United States and there are Dress For Success Offices in Atlanta, New York, New Haven, Canada,… I’m sure you get the picture. 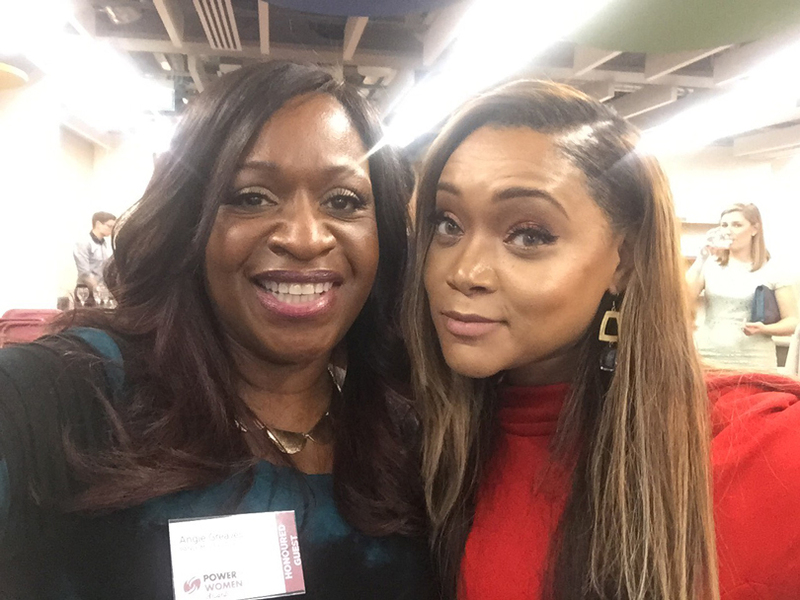 The Greater London office has now launched so to be an award recipient at the inaugural Greater London event just completely warmed my heart. Thank you to the Angie Angels Team Members, who do all they, but on the occasion I am going t single out Ayshea who approximately 18 months ago alongside my daughter Morggan encouraged me to invest in a number of wigs, to invest in an independent stylist, and to invest in a make-up masterclass. One year later and I am receiving the Dress for Success Award for Greater London at the inaugural charity awards event. Previous Post Women, why is it so hard to say NO?